I have mentioned Sevenly before, but if you have never been to the site I think you should check them out this week. Sevenly sells products with special messages or relevance each week to support a different charity. The main product Sevenly features are t-shirts with images and slogans that support the concept of the charity that week (along with other inspiring stuff), and $7 from each sale goes to the charity. Through your purchases you are supporting a cause and getting something in return to help show your support to others, start conversation, and hopefully inspire others as well. 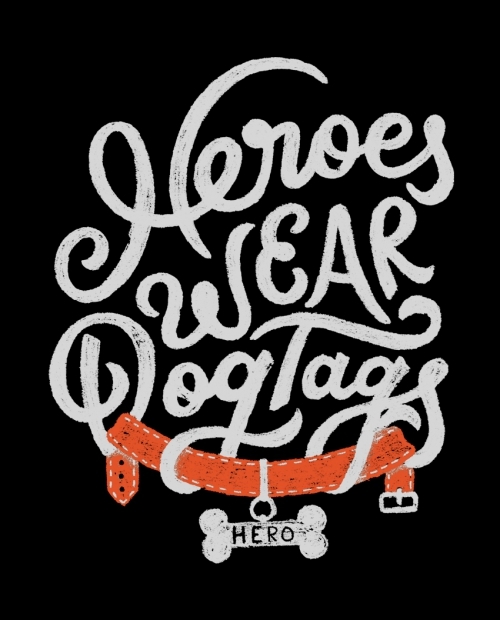 This week Sevenly is donating to 4 Paws for Ability, a charity which places qualified service dogs with children who have disabilities and with veterans who need them. 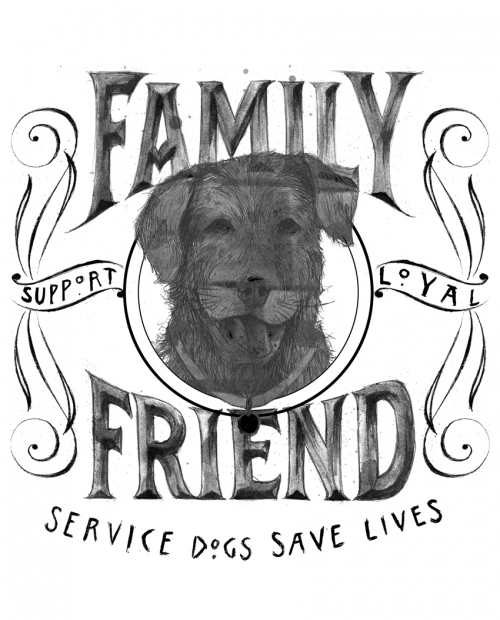 They also support animal rescue and education regarding the use of service dogs. Even more, Petsmart is matching your $7 donation so $14 goes to 4 Paws with every purchase! The design looks better on the shirts so the dog does not look so see through, and come in these designs: women’s baseball tee for $32, crew for $24, boyfriend tee for $24, flowy raglan for $28, and a hoodie for $50. This is also available in a few different styles including: flowy dolman for $28, baseball tee for $32 or Raglan, boyfriend tee for $24, crew for $24, and a crew sweatshirt for $48. Get t them this week only, and check out Sevenly every week to see if they have anything that can help you express your passions. Even if you are not interested in supporting a charity in a manner like this, please check out 4 Paws for Ability’s website to see what they do here.